The Canadian Veterinary Medical Association says declawing domestic cats causes the animals unnecessary and avoidable pain. The Canadian Veterinary Medical Association has strengthened its stand against declawing domestic cats, saying the practice causes unnecessary and avoidable pain. "It is evident that felines suffer needlessly when undergoing this surgery as an elective measure," Dr. Troy Bourque, the association's president, said Wednesday. "The CVMA views this surgery as unacceptable as it offers no advantage to the feline and the lack of scientific evidence leaves us unable to predict the likelihood of long-term behavioural and physical negative side-effects." The association is sending the new guideline on what it calls "non-therapeutic partial digital amputation" to its 7,000 members across Canada. It also hopes to raise public awareness to reduce demand for the procedure. Some pet owners have their cats declawed to prevent scratches to furniture, people and other pets. (Damian Dovarganes/Associated Press)It is up to veterinarian regulators in each province to decide whether to ban the practice. The association's position could prompt some hissing and growling. Supporters of declawing say there is nothing wrong with the procedure as long as it is performed properly under anesthesia. For years some pet owners have had their cats declawed to prevent scratches to furniture, people and other pets. The CVMA disagrees, noting that declawing involves amputating part of a cat's toe bones, usually the front paws but sometimes the back paws as well. The position statement states that scratching is normal behaviour that cats use to mark territory, help with balance, climb and defend themselves. Dr. Sherlyn Spooner, who helped develop the policy, likened declawing to a person having the tips of their fingers cut off at the first joint. 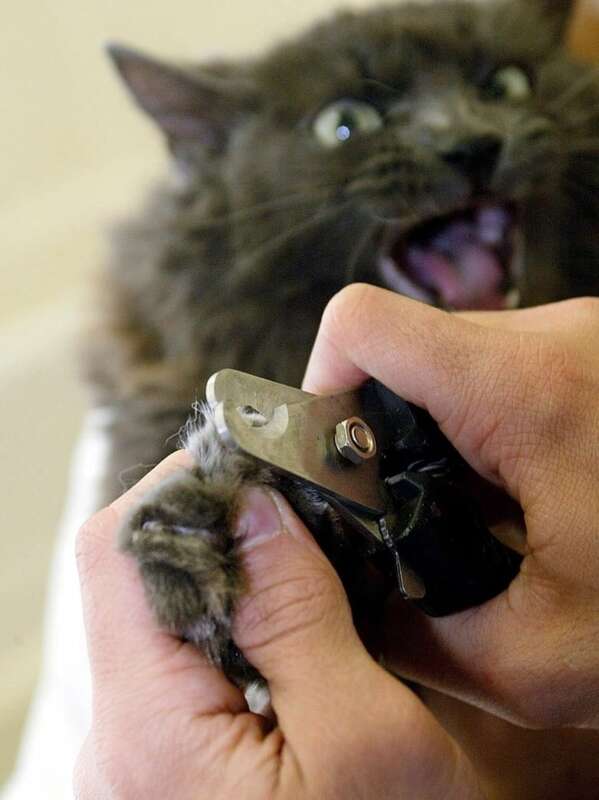 Spooner said declawing is less common in Canada than it used to be, but there is still demand for the operation and veterinarians who are willing to do it. If people understood how declawing affects cats, including pain before and after surgery, they wouldn't have it done, she said. "We strongly oppose it because from an ethical viewpoint, the surgery is unacceptable. 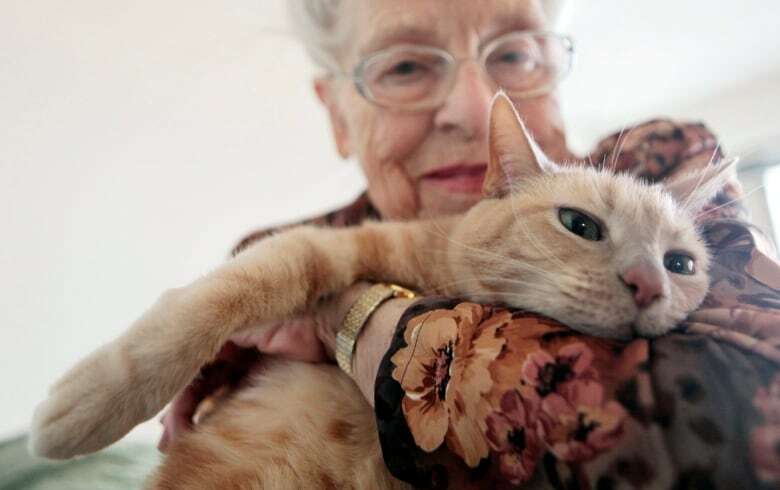 It offers no advantage to the cat," Spooner said from Pointe Claire, Que. "I have seen perfectly wonderful kittens get declawed and become aggressive." 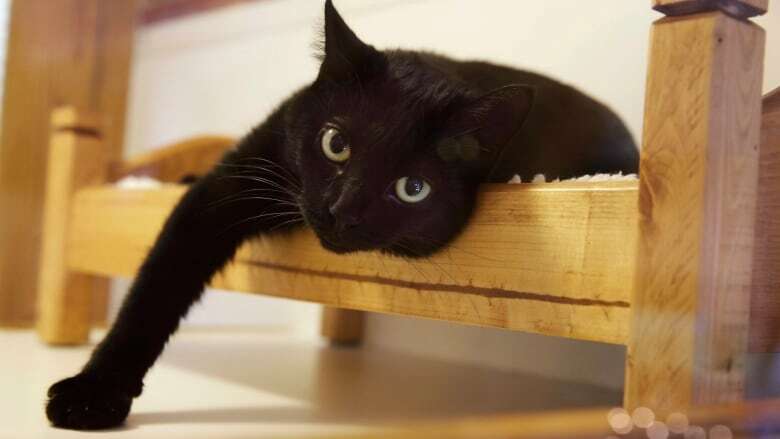 The Canadian policy calls on veterinarians to educate owners and to provide alternatives to declawing, which include using spray on cats to deter them from scratching furniture, using double-sided tape to protect furniture and using catnip, treats and praise to train a cat not to scratch. Carolynn Campbell, a ragdoll cat breeder, applauded the new policy. "I think it is great," she said from Rockwood, Ont. "Most breeders that I know and work with have a strict 'do not declaw' policy built right into their contracts." A push to prohibit declawing has been gaining traction around the world. The practice has already been banned in the U.K., Europe, Australia and several California cities. New Jersey is considering a law that would ban the practice unless a vet decides the operation is medically necessary. The CVMA's previous policy opposed declawing, but had a clause that said it was OK in some circumstances. "This current position statement strongly opposes it, period," Spooner said.